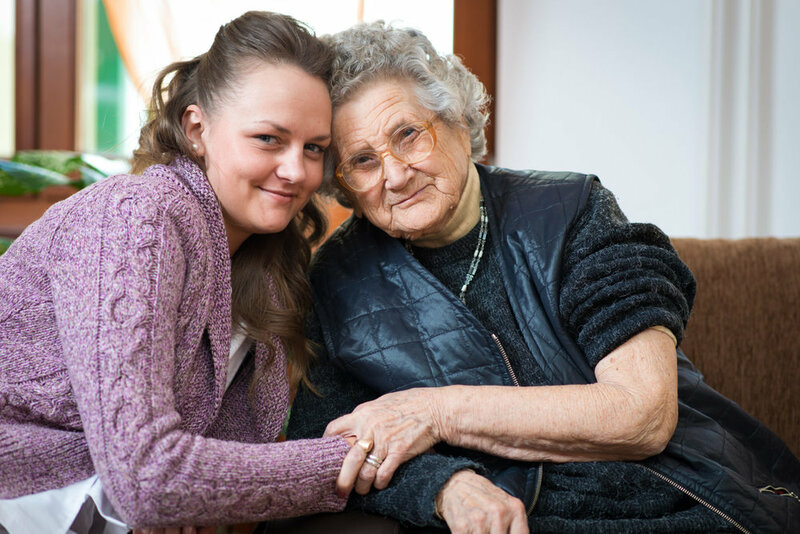 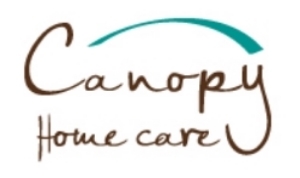 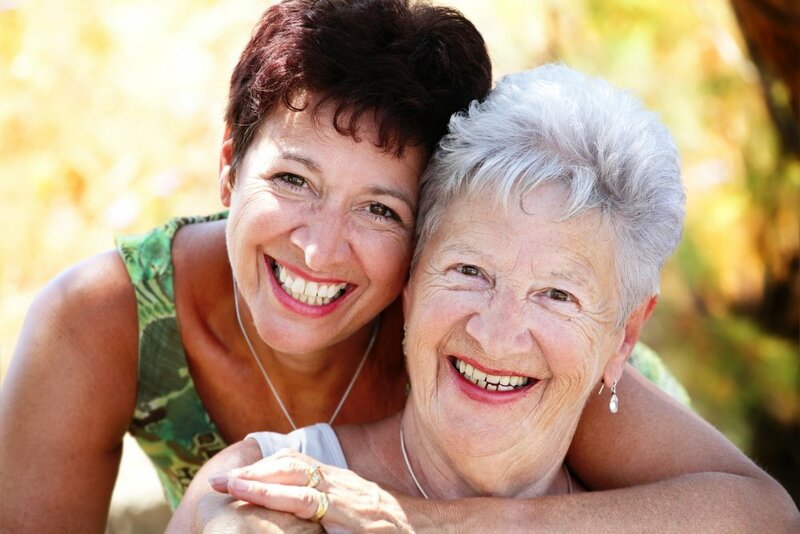 The mission of Canopy Home Care is to enrich the quality of life of our clients and their loved ones. 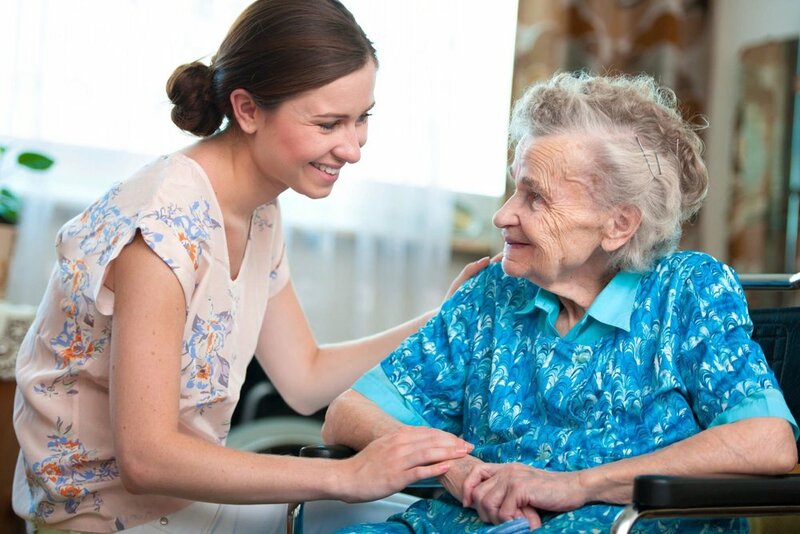 We will accomplish this by providing premium service and support, thereby empowering our clients to focus on the most important things in life – remaining connected with friends and family and staying involved in the activities they enjoy. 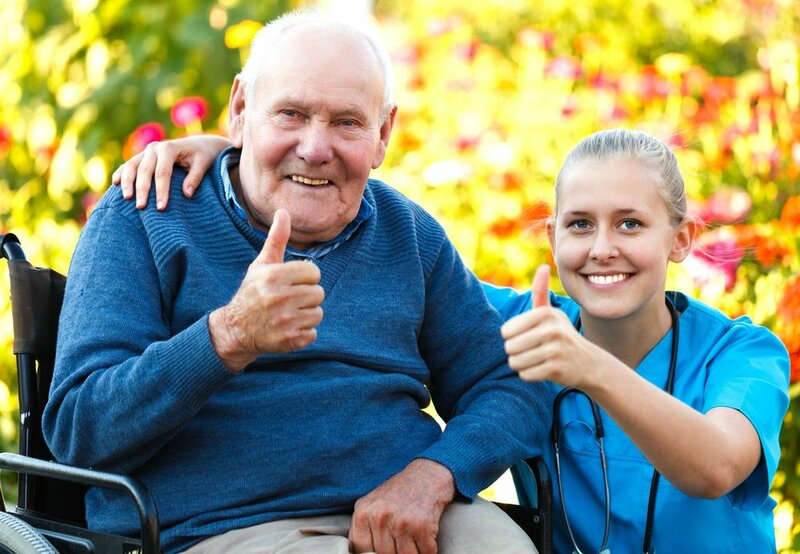 Our vision is to be the premiere senior care provider in the San Francisco Bay Area, recognized for our quality professionals and unparalleled customer service.